1 Start up Internet Explorer (version 5.01 with Service Pack 3, or later). 2 In the Address box, enter the URL for your organization's project server and then click Go. Your project manager or project server administrator provides you with the URL you need. 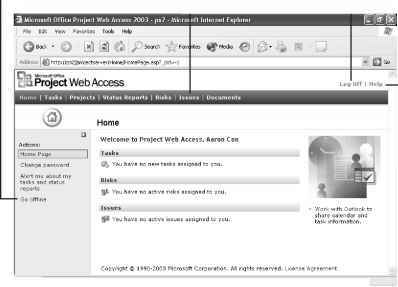 The Project Web Access log on page appears (see Figure 24-1). 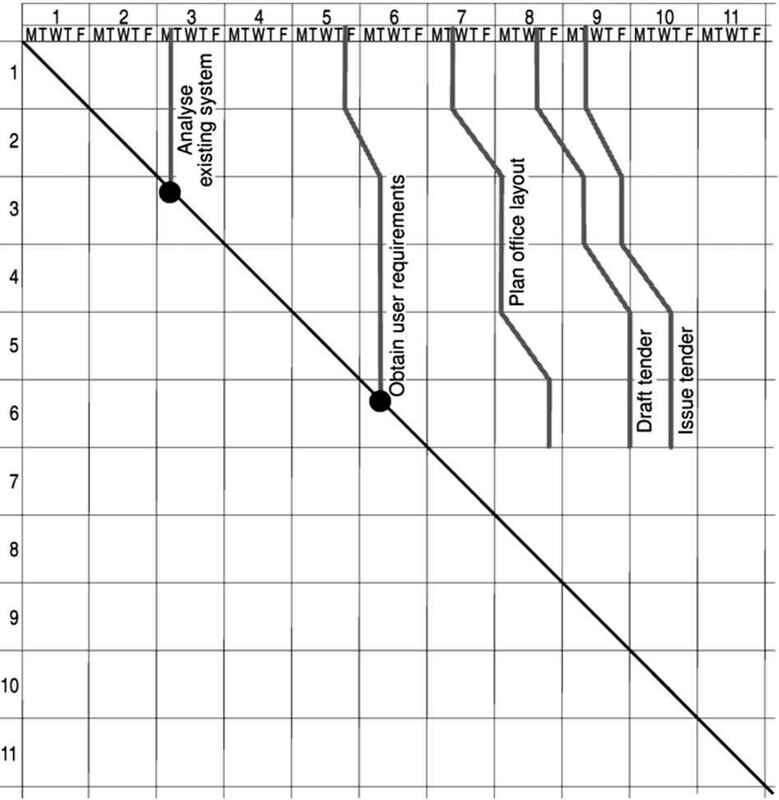 Figure 24-1. 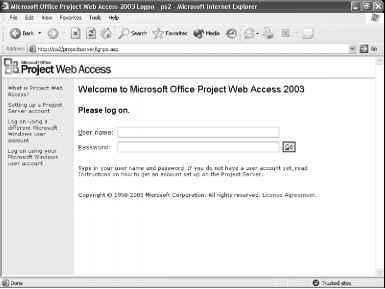 Enter your user name and password as set up by the project server administrator. Because you'll be coming to Project Web Access whenever you want a view into your organization's project activities, add the project server URL as a favorite Web site. When the Log On page appears in Internet Explorer, click Favorites, Add To Favorites. Enter a name in the Name box and then click OK.
3 Enter your user name and password and then click Go. Your user name might be the same as your corporate Windows account that you use to access your corporate network, e-mail, and so on. If your project server administrator set you up to use your Windows account, you just need to enter your Windows account user name. You might or might not need to also enter your Windows account password. Alternatively, your project server administrator might have set you up with a separate Project Server account. In this case, you'll need to enter that user name. Leave the password blank. You'll add a password as soon as you gain access. Your Project Web Access Home page appears (see Figure 24-2). Figure 24-2. After a successful logon, the Project Web Access Home page appears. If your project server administrator set you up with a separate Project Server account, add a password the first time you log on to Project Web Access. In the side pane of the Home page, click Change Password. Follow the instructions in the page that appears.